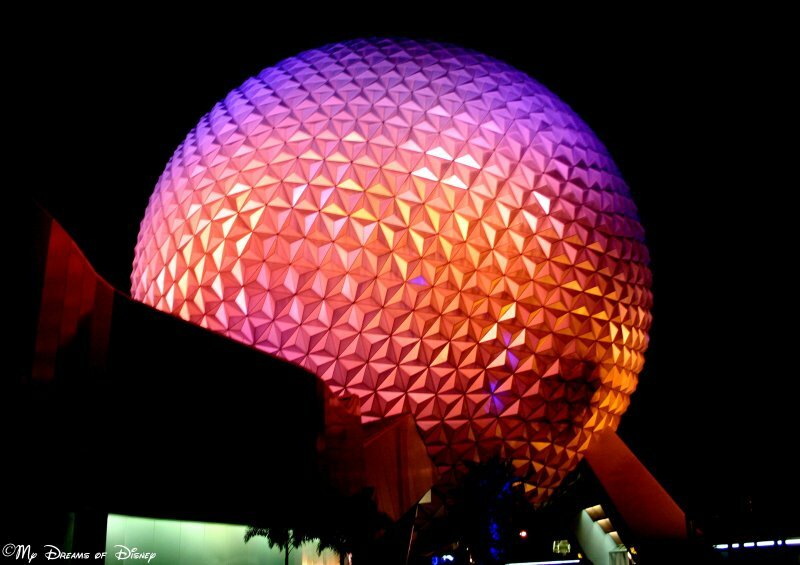 Spaceship Earth at night is a majestic ball of incredible lights! As far as I am concerned, Walt Disney World is so much more incredible to experience at night. That’s why my family is always looking for the evening extra magic hours over the morning. When it comes to specific areas of Walt Disney World that truly shine after dark, I look no further than the World Showcase area of Epcot. Today, we are going to talk about some of the incredible things we’ve seen here, and you might too on your next visit! For this hopeless romantic, few locations on Disney property hold the sway that World Showcase does for me after dark settles in. For starters, I love the way the path just flows from country to country, pavilion to pavilion, all the way around World Showcase Lagoon. There’s a tranquility there, a sense of calm, a timeless about it that just really strikes home in this writer’s heart. It takes me back, back to that very first trip to Epcot, in the summer of 1983, when my grandparents took me, and we went with friends of theirs that had their grandson visiting also. I remember, that was the very first time in a setting that big that I had been allowed to go (with Chris, of course) off without any adult supervision. But it was Disney, and my Grandparents knew it would be all right. The Illuminations Globe passes by on it’s way to bed for the night. I had never seen it up close like that before, and haven’t seen it that close since. Of course, the World Showcase at night also means fireworks! Namely, IllumiNations: Reflections of Earth. 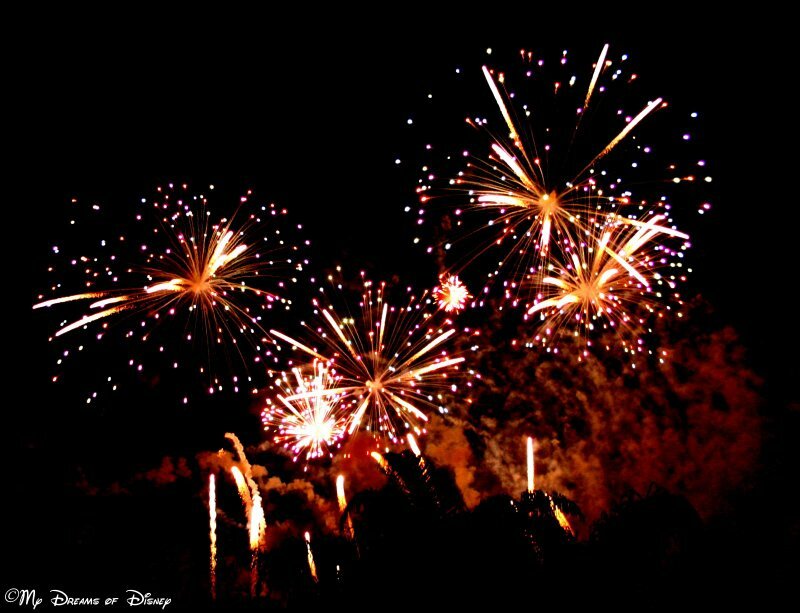 This fireworks show to me is incredible, and now, with Wishes closed down over at the Magic Kingdom, is the longest running fireworks show at Walt Disney World. IllumiNations strikes a great balance between fireworks, laser light affects, narration, and music, and is a great way to kick off the rest of the evening at Epcot. In the end, the World Showcase at night is about more than a particular attraction; it’s about more than a special fireworks show; it’s about more than getting one last drink before heading out. World Showcase at night, to me, is all about slowing down, reliving the day with your family and friends, and sharing a special, Magical moment with the one you love most. That is why I like walking World Showcase at night. What about you? 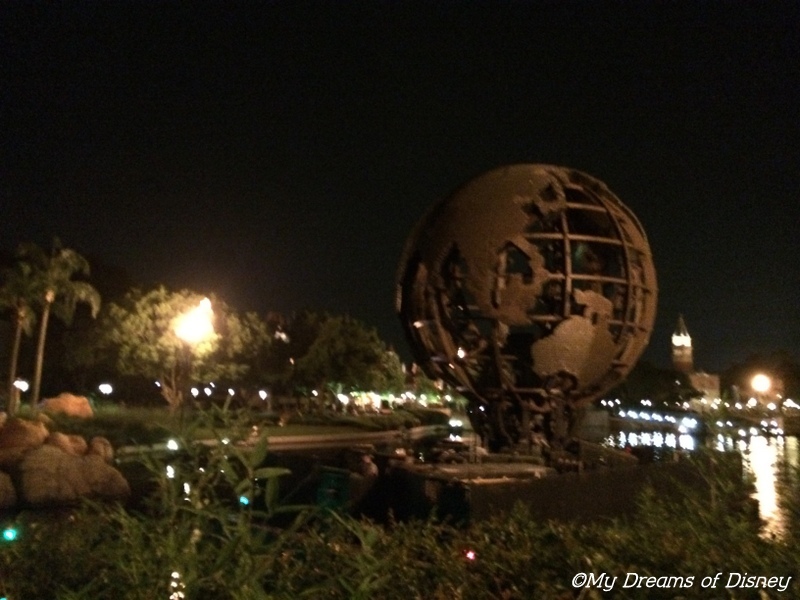 Do you like exploring the World Showcase at night? Let me know in the comments, and thanks for stopping by! Disney In Pictures: Favorite World Showcase Pavilion! Magical Blogorail: The Mexico Pavilion! It is definitely a great area at night. One of my goals is to get some good photos of the world showcase in the evening because it looks so beautiful! Have fun getting those pictures! I agree about World Showcase at night. I really loved when they had the packages where one could stay after Illuminations for wine and cheese or desserts. Walking through World Showcase at night after it was closed and there were few people was so magical. Of course, Illuminations has always had a special place in my heart as well. Great post! Thanks, Kimberly! All the posts on this loop were incredible!